Super wide 120° angle of view! 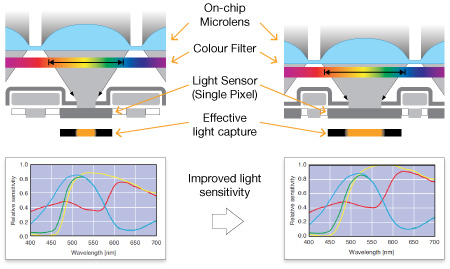 Sony’s Super HAD CCD II offers improved characteristics over the Super HAD CCD Sensor and other CCD Sensors. Watch the training series on our new CCTV Cameras for 2013 here! What does each camera need to see? i.e. how far, how wide, how much detail? What are the conditions the camera needs to work in? i.e. Day or night, infra-red, indoor or outdoor? How will it be mounted, and are there any style considerations? How many cameras does it need to monitor, allowing for any expansion? Do you need full D1 (576 line) recording on all channels? How many days of recording at what quality needs to be stored? Do you want to run coaxial + power, or CAT5E/CAT6 with baluns? Will you supply power locally to each camera, or have one central supply? What size of UPS do they need? Do you want a plug pack, wall box (needs an electrician to wire), rack-mounted supply, or power supply + video balun box in one? 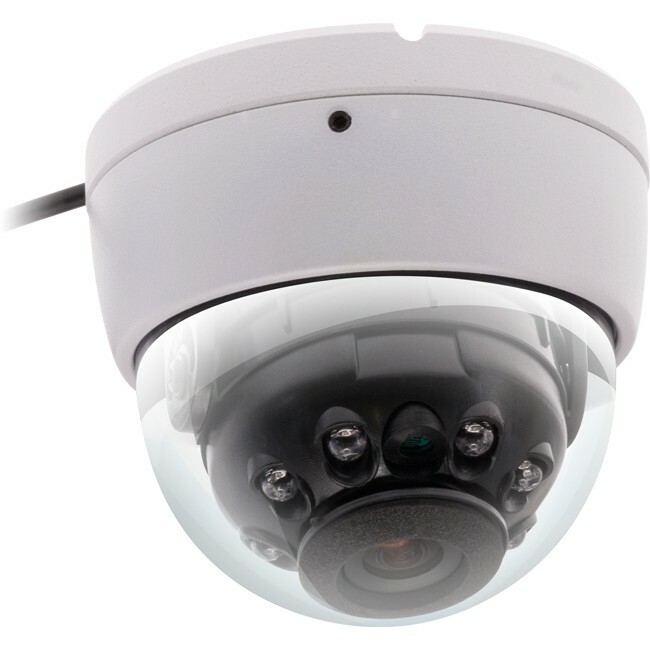 Does your customer want to view their cameras remotely?